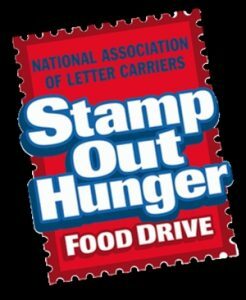 Saturday, May 14th is the annual Stamp Out Hunger Food Drive by the National Association of Letter Carriers. During the week, your letter carrier will bring a blue bag for you to fill with non-perishable boxed or canned food and leave for pick-up at your mailbox on May 14th. 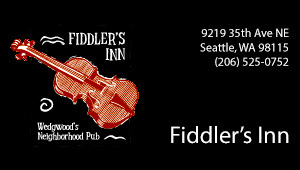 The food will be sorted and distributed to community food banks and shelters. Next → Next post: Is Your Garden Ready for Summer?